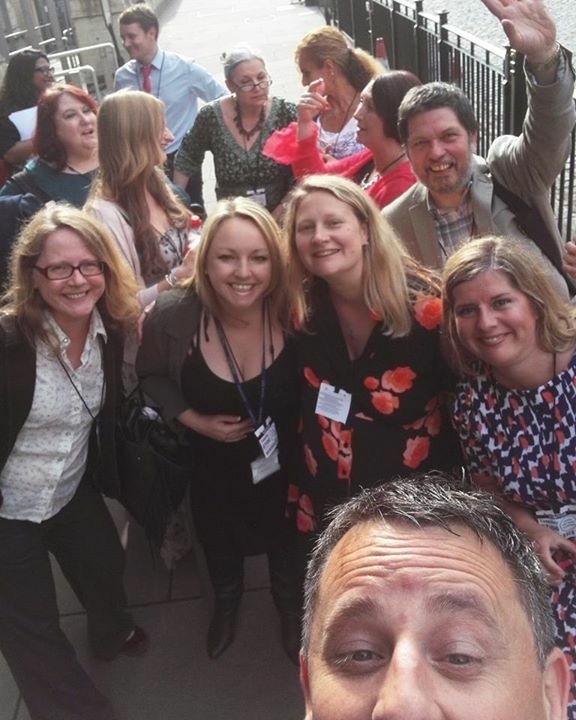 I was so pleased to be invited to the House of Lords on the 7th June 2016 with over 70 campaigners including those with lived experience, health care professionals, academics, voluntary organisations, artists were invited to a debate on Perinatal Mental Health. This was chaired by Baroness Kennedy (QC) and organised by Sanchita Islam at the House of Lords in London. Key topics of the evening were around education, prevention, early intervention, compassion, kindness, listening to the patient, patient choice, birth trauma and the changing face of social services. For a long time Perinatal Mental Health has been a Cinderella illness, falling between mental health and maternity care meaning new parents fall in the gap. It is estimated that at least one in 10 women (with unofficial figures saying it could be as high as 1 in 3) are affected by a perinatal mental health illness which can include antenatal and postnatal depression, anxiety, obsessive compulsive disorder, post-traumatic stress disorder, baby blues and psychosis (which was recently portrayed exceptionally well by Stacey in Eastenders and the documentary on the BBC – Psychosis, Baby and Me). It is recognised that the perinatal period is from conception until a child is two years old – beyond what was formerly recognised. Perinatal Illness costs the UK economy £8billion per year and yet an investment of £335million a year would ensure that every mother has access to high quality mental health services. There is a human cost too, as mothers are needlessly dying. Suicide is the single biggest cause of death in women of child-bearing age. We can prevent this. (Dr Andy Mayers, Bournemouth University). Perinatal mental health also affects the fathers whether directly – often depression or anxiety but can be serious such as post-traumatic stress disorder following the birth of their baby, or indirectly – such as looking after their partner. (Mark Williams, Fathers Reaching Out). This week is also the inaugural Infant Mental Health Awareness week – finally a recognition that infants mental health needs exist – perinatal mental health illness of the mother or the father has a direct impact on that of the baby – and this is finally being recognised and addressed. This is the reason that it is so important to make a massive improvement of mental health services for parents in the UK and it is evident that we must break that cycle and that we have the means to do that. Prevention and early detection of the illness is key. Dr Raja Gangopadhyay, Consultant Obstetrician and Gynaecologist at West Hertfordshire Hospitals NHS Trust explained how simple information, listening, showing compassion during pregnancy, birth and beyond could make a major difference to the outcome of the women. Failings in how women are treated start in pregnancy and can have a massive impact on their mental health. By taking the time to understand if there are risk factors (such as previous episodes of mental health illness, birth trauma or environmental issues), that much can be done by listening, showing kindness and compassion and helping to educate the women themselves on their conditions. This was something that Sanchita Islam who had organised the event felt strongly about in relation to her own issues. She had been severely failed by the services who had not explained to her, given her own history with schizophrenia that she was susceptible to psychosis and intrusive thoughts. She explained had she known this, she believed she would have been better able to manage her psychosis and put preventative measures in place. All new mums are vulnerable to sleep-deprivation, however, having a mental health condition can mean that sleep deprivation can be a trigger for an illness to return or start. Culturally in the UK we are now parenting on our own and have no one to look after us. In other more traditional cultures, having a new baby, new mums are looked after by others in their tribe including help with sleep and feeding there baby – we do not have that and it is even more vital than for any other group, that mums with mental health issues get access to sleep to prevent mania and psychosis from developing. Stigma is another issues and mis-understanding of the illness and the fear that mums could have their babies taken away. Women need better educated that this won’t happen and that they can access support without fear or judgement. Education is vital for all health care professionals coming in contact with women in their pregnancy and beyond. Spending time listening to mums about any concerns that they have in their pregnancy is vital as is antenatal screening and finding out any previous episodes of mental health illness. Many GPs are unaware that the NICE guidelines recommend that women are kept on anti-depressants in their pregnancy. Postnatally, having the opportunity to spend time with women at their 6 week check without their baby and for longer than the 10 minute normal slot would be an opportunity for GPs to find out if there are any bigger issues. Dr Judy Shakespere and Dr Stephanie de Giorgio have recently written some simple 10 questions to ask a new mum in their falling through the gaps publication and are both actively promoting this. The pressures of GP and Health Visitors are recognised and this is something that needs to be addressed. Birth trauma is another area which is often not recognised and Baroness Julia Cumberlege presented from the recently NHS England Maternity Review where she said she was inundated with people of all ages telling her of their traumatic births. Birth trauma is one of the main causes of Perinatal Mental Health illness. Whilst it’s recognised that birth has never been safer, there is so much more that needs to be done to support better births and birth trauma doesn’t go away – it needs closure. Whilst it is recognised that the UK is leading the way globally with currently Perinatal Mental Health services – so much more needs to be done. Women are being missed by services – women who aren’t ill enough for help because they don’t have intrusive thoughts or who are not suicidal are being told ‘you’re not ill enough’ as though they are to come back when they have thoughts of taking their lives. Others who are being found by survivors through social media networks are getting support and advocacy from those survivors as mentioned by Eve Canavan who is a widely recognised campaigner and behind the storyline of Stacey in Eastenders. A massive amount of support is being provided not by publically funded services but by the survivors. As many of the survivors are still vulnerable to their own mental health failing them, it’s vital this work is recognised and more formally structured with professional supervision and safeguarding to those that work so tirelessly as volunteers. There is currently as massive surge of positive, proactive energy around Perinatal Mental Health and this is without doubt down to the dedication of the survivors who believe that it could be better, that it could be prevented, that it could be detected better and the power of peer support whether in person or at groups. Rosey Adams (www.pndandme.com) hosts a #PNDHour every Wednesday between 8pm-9pm and without a doubt, this has pulled together a number of survivors, campaigners, activists, health care professionals, voluntary organisations and the media. Thank you so much to Raja for inviting me – I was thrilled/honoured/excited and a teeny bit nervous too. 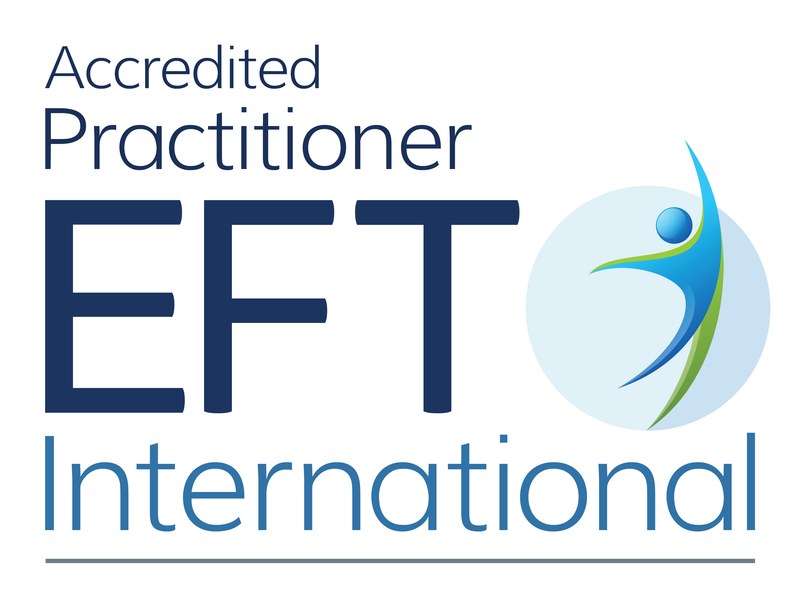 These issues documented here are all areas that I support and specialise in – do get in touch if something here has resonated with you or I can signpost you to get the right support for you.